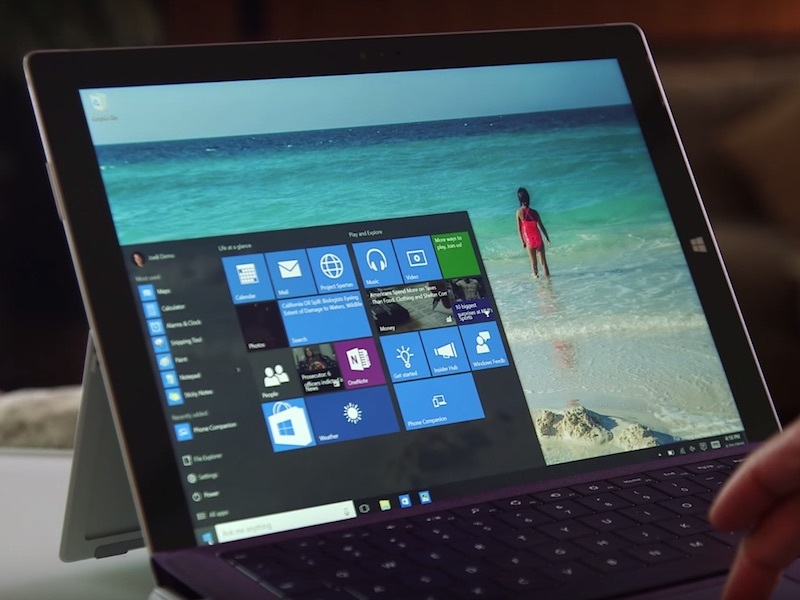 What’s new in Windows 10? Just ask any Windows Insider user. Microsoft has made available a new preview build of its latest desktop operating system to beta testers. Dubbed 10525, the new Windows 10 build comes with a number of interesting changes that users had requested from the company. The update is already available for Windows Insider users on the “Fast ring” lane. The company says that it has received plenty of feedback over the colour options for Windows 10. In the new build, it said, it is giving users more flexibility in choosing the UI colour. You can be find the option in Settings > Personalisation > Colors, and by selecting Show color on Start, task bar, and action center. The colour now also reflects on the title bar of applications. Microsoft says that it is also testing out memory improvements in Windows, which could reduce the amount of memory used by a process. This would allow the operating system to store more applications on physical memory (which significantly improves the speed) resulting in improved user experience. If this works, we might see fewer modern applications resuming after being left idle for a few minutes. Readers should note there are some glitches in the new build. The built-in mobile hotspot feature, for instance, doesn’t work on this build, and the Movies & TV application requires an update to patch the video playback issue. Also if you use optional languages, those will need to be re-installed manually on your computer.